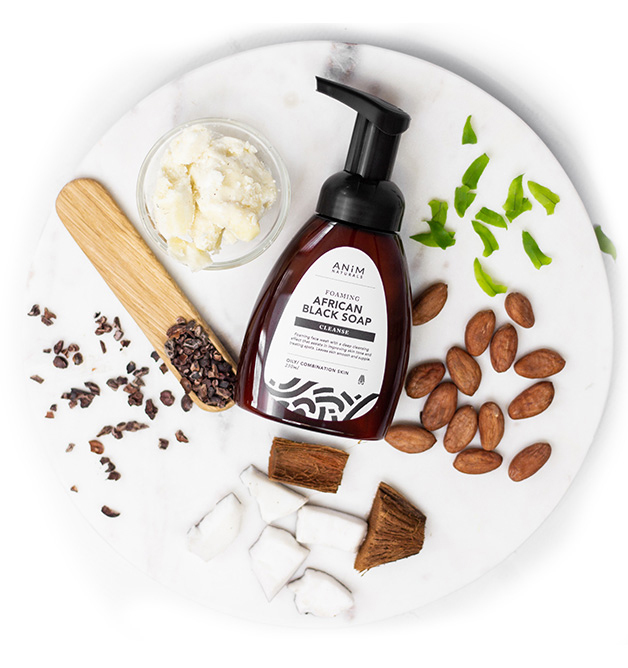 ANíM Naturals brings you natural hair and skin care products inspired by age old African remedies and packaged to suit your modern lifestyle. 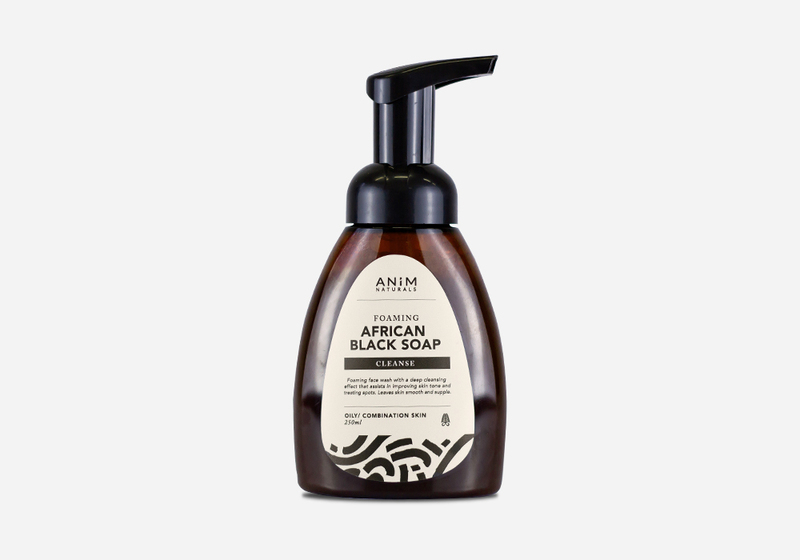 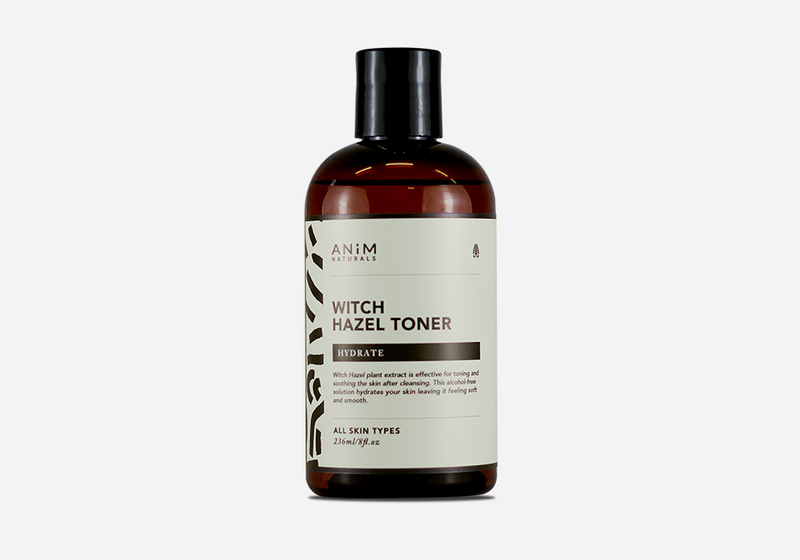 ANiM Naturals is a Cape Town based cosmetics company that manufactures natural hair and skincare products made from sustainably sourced ingredients from across the African continent. 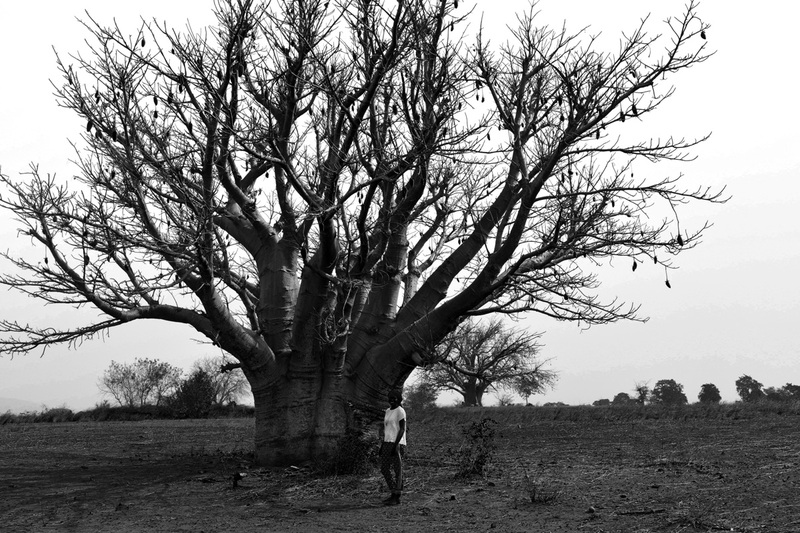 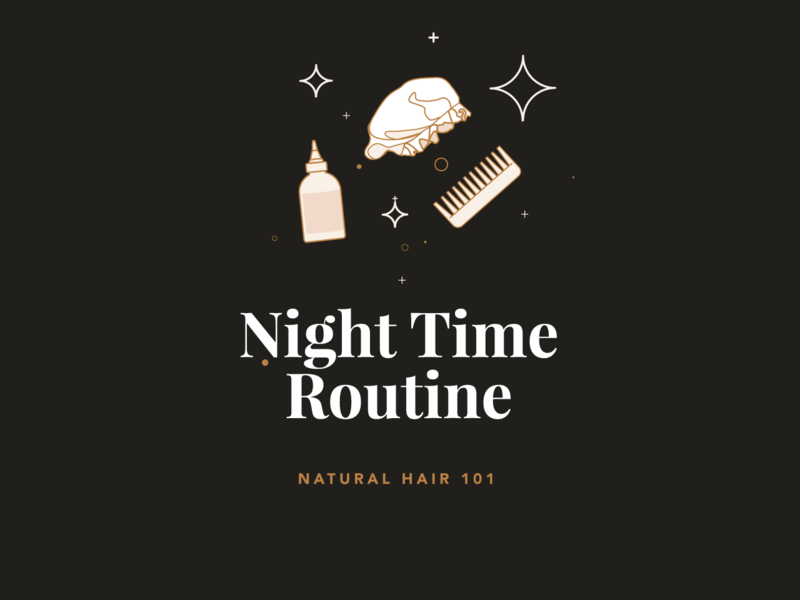 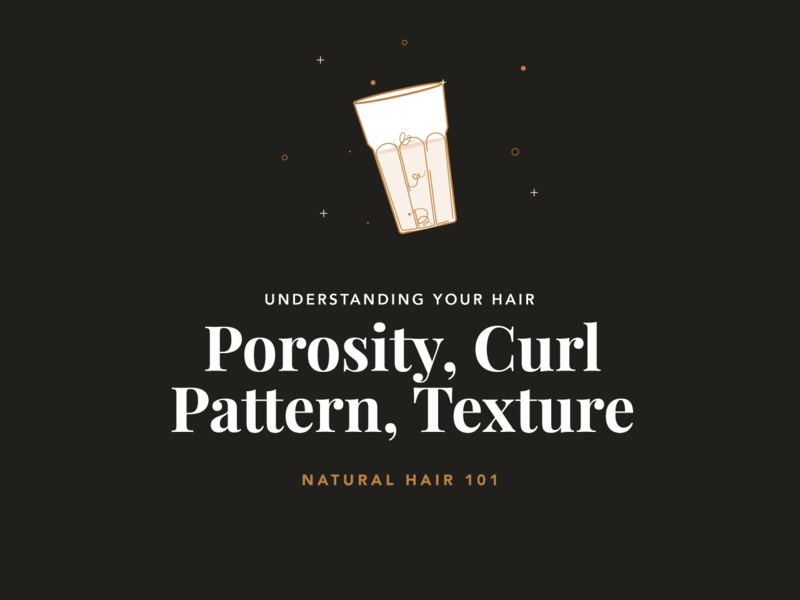 Recent Entries in Our Journal We have created a treasure trove of information for all your natural hair and beauty needs.